Bream, Carp, Rudd, Perch, Roach, Pike and others. These are relatively new waters to the club and we are in the process of developing them into very good match and carp waters. 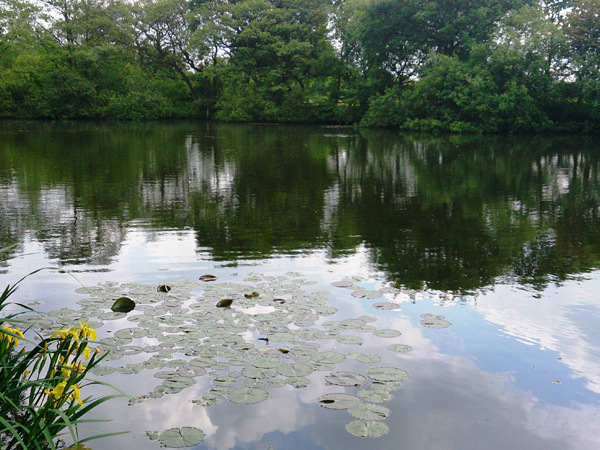 Shoals of bream and carp have been seen, but are proving to be difficult to catch. Very few people have fished this water recently, which has made the fish bait shy, feeding more on natural food sources. The more people fish the waters and with the warmer months coming, we sure this will change. There is great potential for these waters to be an excellent venue and an asset to the club. Farington Lodges suffered a pollution incident in June 2016. We are in regular contact with South Ribble Borough Council and the Environment Ageny with regard to restocking. As soon as we are able to provide any further information, this page will be updated.